The energy of our people and the energy we produce. Click here to see where we operate. Click here to see the impact of our Giving Program. non-profit and service organizations. To learn more about how we give back, click here. Click here to see where we have employment opportunities. Hilcorp is one of the largest, privately held exploration and production companies in the United States. Giving back is important to Hilcorp and our employees. The reach of Hilcorp's Giving Program is unmatched. 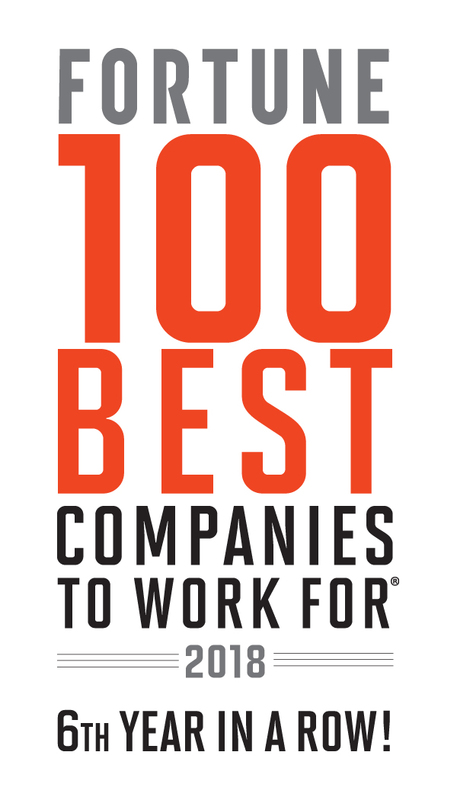 Hilcorp is an award-winning place to work. Together, we innovate. Every day.